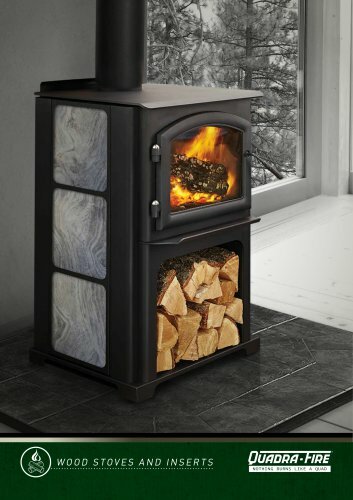 The 25th anniversary edition of the best-selling 3100 Millennium wood stove. Outfitted with the patented Four-Point Burn System and Automatic Combustion Control technology, it provides up to 15 KWs of heat. An integrated wood storage bin holds one day's worth of wood, and adding any color 300mm square ceramic tile accents rigid steel construction. 3100 LIMITED EDITION SHOWN WITH CUSTOM TILE Actual Weight 3100 LIMITED EDITION » WITHOUT TILE KIT PERSONALIZE YOUR STOVE WITH TILE Use any 300mm x 300mm x 9-1/2mm" ceramic tile, available at any tile and flooring retailer.